The SRB 6-stop Filter is a high quality long exposure glass filter that reduces the amount of light entering the camera lens by approximately six stops (1.8 ND). The SRB 6-stop Filter is an 84mm P Size square filter that reduces the amount of light entering a lens by 10 stops to produce stunning long exposure photography. The SRB 6-stop Filter is a long exposure filter that allows you to create incredible images by using slow shutter speeds and wide apertures. And, with the ability to reduce light entering the lens by 6 stops, it has the effect of allowing anything that is moving in the image to become blurred or ghost like. 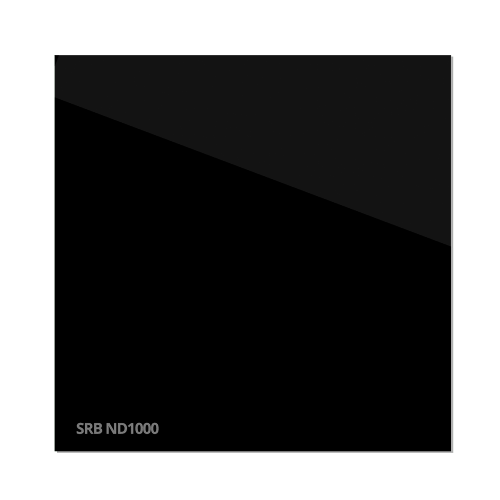 This 6-stop ND filter is ideal for when the P Size ND1000 10-stop filter is too much, offering you much more flexibility with your long exposure photography.